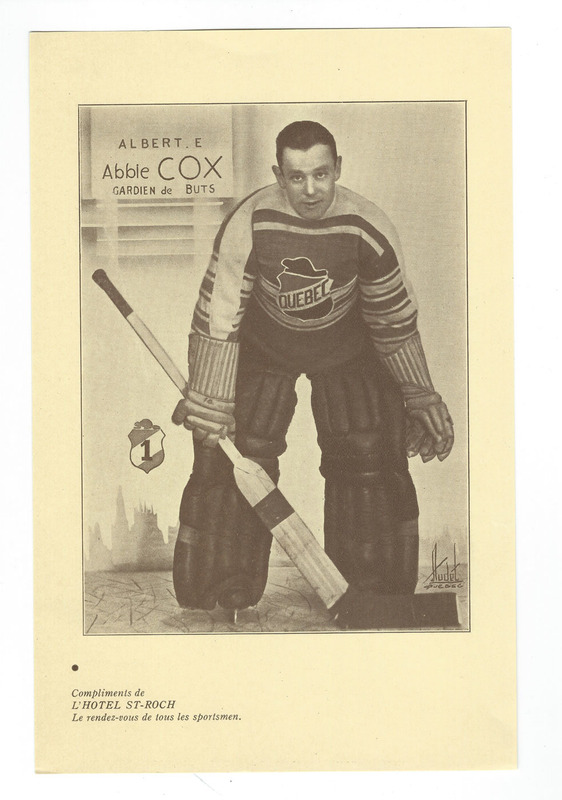 Long career in Professional Pre War minor leagues included seasons with the USAHA New Haven Bears and Boston Maples in 1923-25. He played with the original CAHL Springfield Indians in 1926-27 and 1927-28 winning the Fontaine Cup in both seasons. He had a very interesting career in the NHL whereby he played one game in each of three different seasons for three different teams (Montreal Maroons, NY Americans and Montreal Canadiens) and 2 games in another season with yet another different team, the Detroit Red Wings. He played very well in each case giving up a total of 11 goals in 263 minutes. 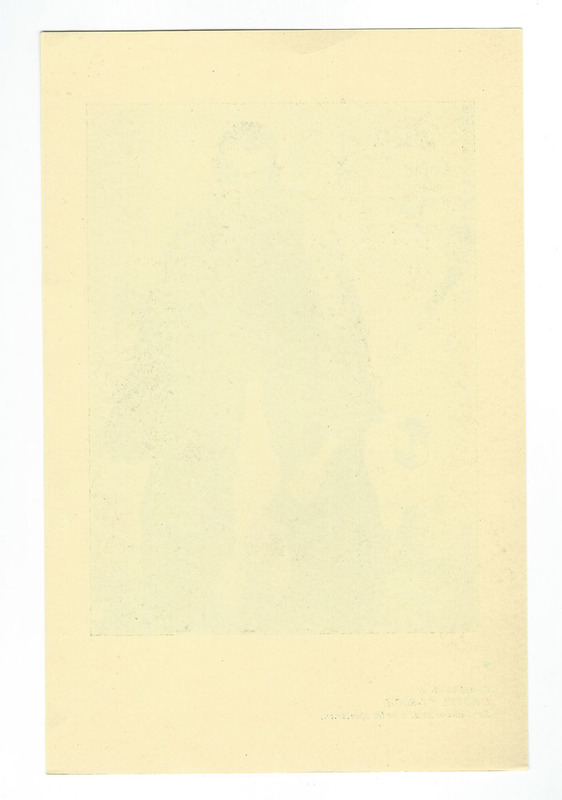 He was also signed as a free agent by the NY Rangers in October 20, 1926 as evidenced by his image in the Anonymous hockey card issue of 1926-27 picturing him with the NY Rangers, a team of which he never played a single game.